Presenting the popular R+L=J theory, yolkboy and Lady Gwyn analyse the evidence, present theories on how it came to pass, and speculate what its significance to the plot might be. 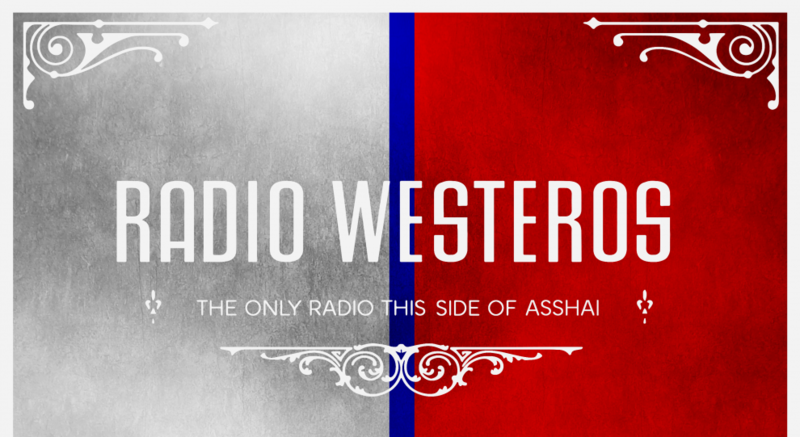 We also welcome special guest Ygrain to discuss Jon’s similarities to Lyanna and Rhaegar. Music from Joel Murray, specially arranged readings set to music and more!